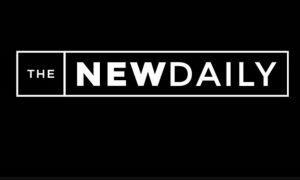 Although the independent news site was initially planned five years ago, The New Daily didn’t launch until just over three years ago. 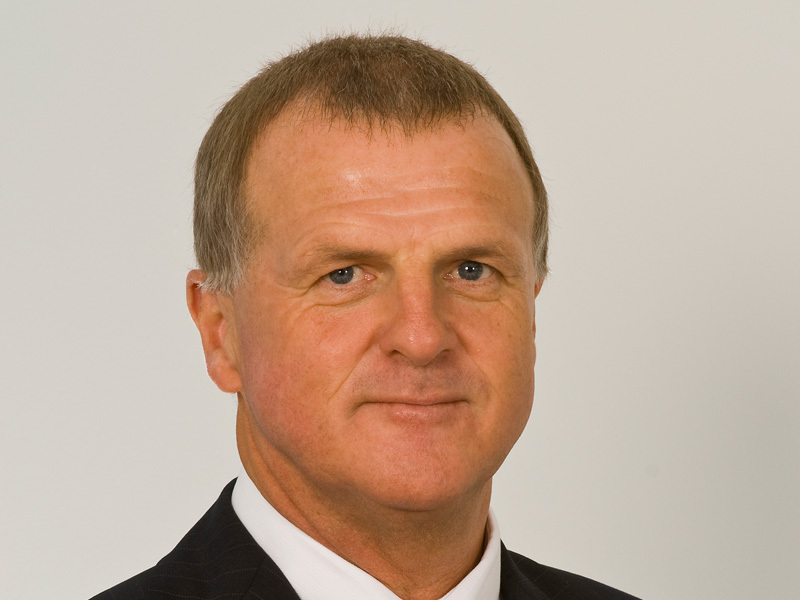 The initial discussion took place between co-founder and editorial director Bruce Guthrie and chairman Garry Weaven, who is one of the architects of industry superannuation. The two were associates from the late 1970s when Guthrie was an industrial reporter at the Melbourne Herald and Weaven was an ACTU advocate. Weaven was looking to offer Industry Superfund members access to news without having to pay for it while helping to build the fund’s relationships with its members. After close to 18 months of negotiations and planning, The New Daily was launched in November 2013. The site is owned by a collection of industry superfunds. There were six funds involved initially and that has now grown to 29 funds. Guthrie is one of the principals of a company called Motion Publishing that has the contract to publish for The New Daily for five years. The other directors are Eric Beecher and Paul Hamra. 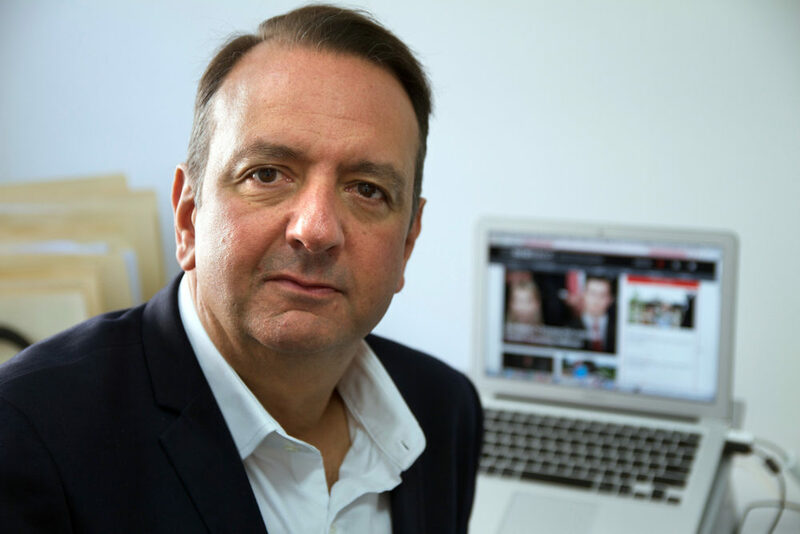 Guthrie explained: “Our role is to deliver a news site that meets the expectations of the owners. The audience has been growing and growing. The company notes Google Analytics gives it around 2m unique users a month while the Nielsen Digital Ratings Monthly gives it 1.2m. That Nielsen number is enough for it to rank #18 in February in the news publisher rankings, up from #28 in January. The funds are believed to earmark an amount that would normally be used for marketing to instead be invested in The New Daily. Fund members are on the mailing list for all The New Daily emails. 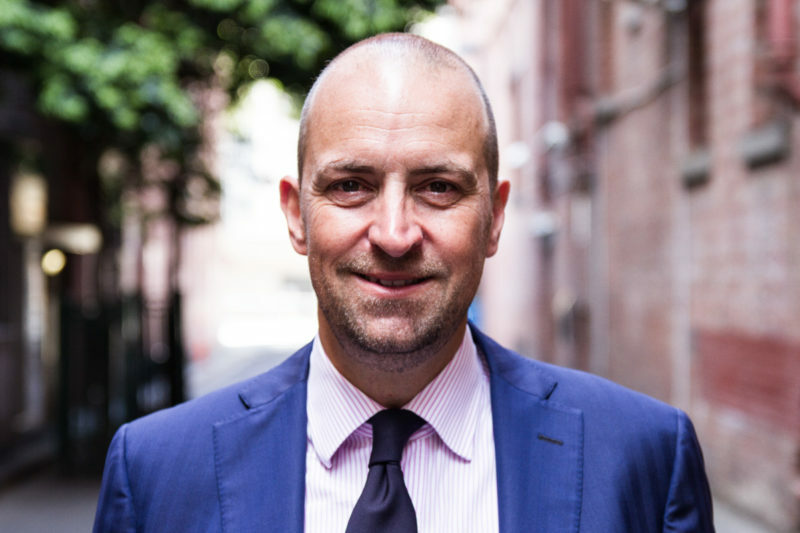 The New Daily contributors include Kirstie Clements, former longtime Vogue Australia editor, Paul Bongiorno, Canberra-based Network Ten contributor, and Denise Eriksen, a former news and production executive at ABC and SBS. 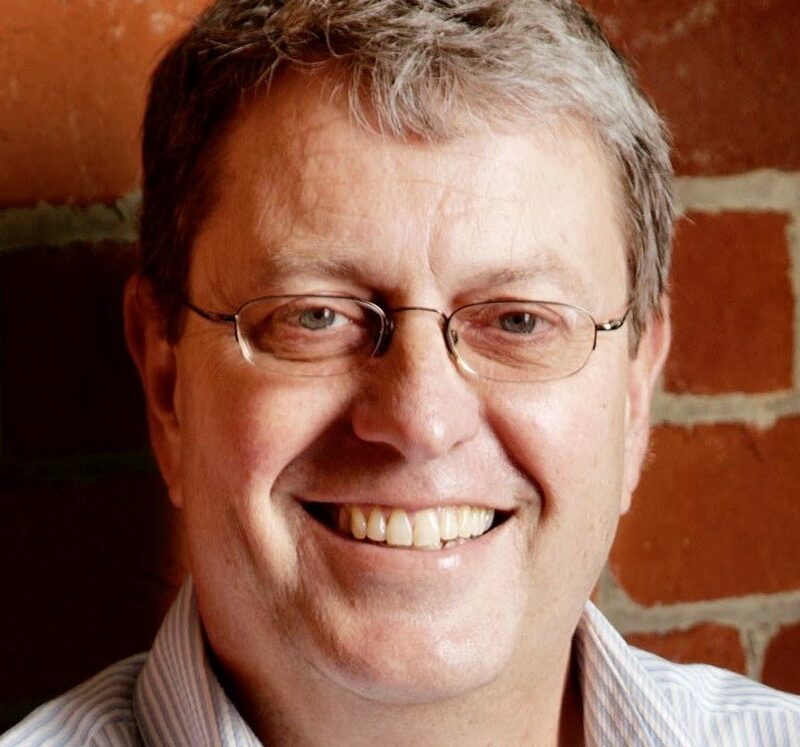 The site editor is Thomas Hunter, a former online business editor and reporter at The Age. 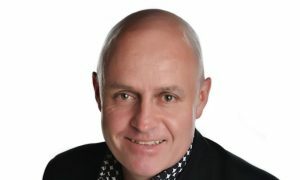 The founding editor was Daniel Sankey who later moved to edit news.com.au and is now digital editor at The Australian. 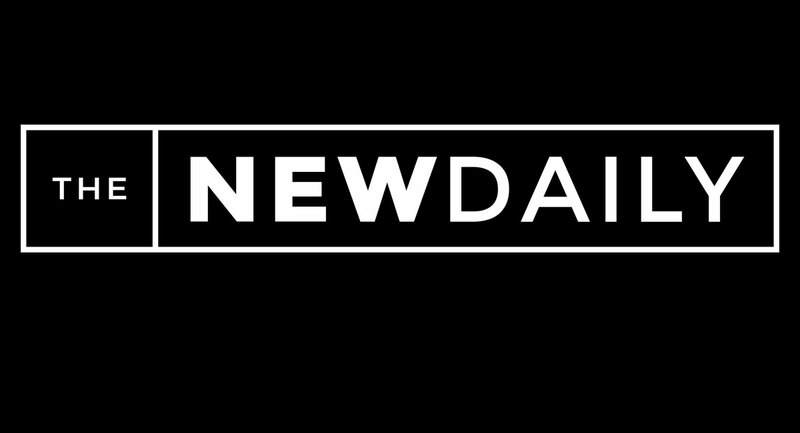 The New Daily has a number of content deals to supplement its original content. Those partners include the ABC, AAP, The New York Times and Getty Images. As to the political leaning, Guthrie described it as mid-market. “We are in the middle where we think there is a significant gap. We are mass, we try to be intelligent but not intellectual and we try to be well written but not literary. And it seems to be working. Guthrie said they are also in the early stage of investigating how subscribers could tailor content to suit their preferences. 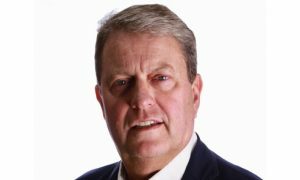 Running the commercial opportunities is Stephen Leeds, a former Ten and ARN sales director, who joined the business in January this year. “We are sending 6m emails a week and we are very focused on monetising that as well as we can,” said Guthrie. The business boasts 500,000 email subscribers who get emails twice a day – morning at 6am and afternoon at 5pm. “If there is a big breaking story we will send to our database again. A recent example was the attack at Westminster in London. That made our morning and afternoon bulletins, but we also sent a lunchtime email. “Our open rates are enormous – very rarely below 30% and as high as 50%. We have found that email is very good for breaking news stories.